This week we give our love to the mojito. Why? 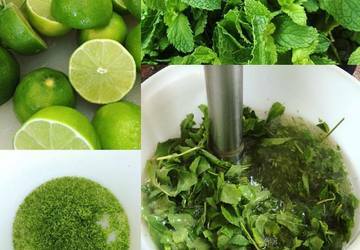 For starters, it’s National Mojito Day on July 11, but as we get through this sweltering heat of the summer is there anything better than this cool combination of rum, muddled mint, sugar, and soda? Um..no! 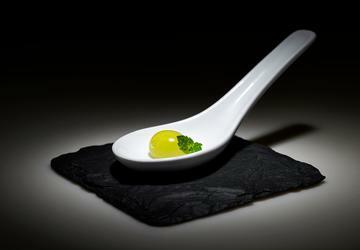 Here are four fun ways to enjoy this delicious treat. The popular rum bar is a great stop for a mojito on any day and are known for their wide range of mojito offerings, but if you head there on National Mojito Day, you can sip the cool classic version for just $5. 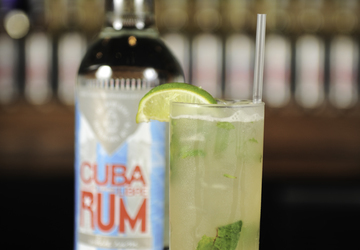 Made from freshly pressed sugarcane and Cuba Libre white rum – their classic mojito is as it should be – refreshing and a perfect balance of sweet, mint, and tang. Get an early start – the $5 deal goes all day at the bar starting at 11.30 a.m. 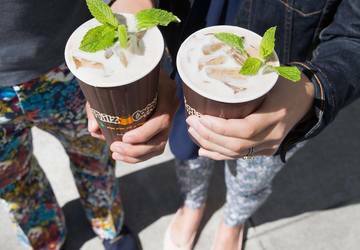 Okay, so this is not a boozy one but if you are a fan of all things mint, you need the Iced Mint mojito coffee at Philz. 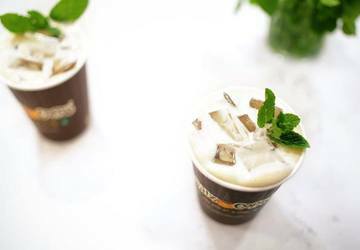 It is refreshing, sweet, creamy, full of caffeine and deliciously minty. Plus, it’s made with real mint and has no artificial minty taste. The mojito spheres at Barmini are basically little balls that explode into mojito deliciousness once you put them in your mouth. Served on a silver spoon with a mint leaf, these are part of the flight experience, but if you are nice you might be able to get them separately! 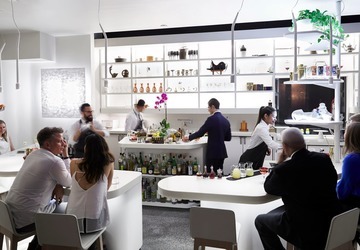 Of course, they can also whip you up the drinkable kind at this cocktail den. This one has no alcohol either, but it’s just as easy to swallow especially on a hot summer day. 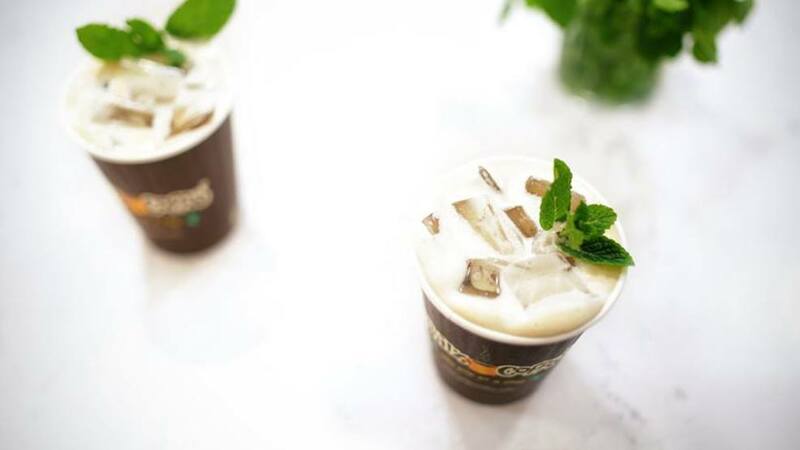 The mojito sorbet has all the flavors of the classic drink (minus the rum), and is made with lime juice and fresh mint swirled into a slightly sweet base resulting in a green specked light and minty fresh treat. Pro Tip: Take some home, add some rum, enjoy ?